Elizabeth McCord, former professor-turned Secretary of State, played by Tea Leoni, doesn’t care about your problems, but I’d posit she can pick many a beauty product to rock. 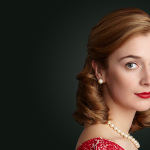 The low-maintenance blonde is assigned a fashion stylist in the show, but her beauty game is ON, perfectly showcasing no-makeup makeup, robust brows and smooth, blonde layers. Here’s what to gift the Elizabeth McCord in your life. 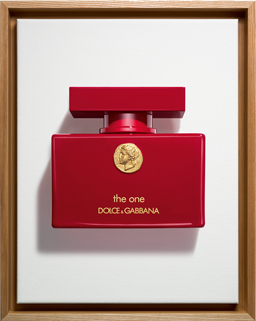 Dolce&Gabbana The One Collector’s Edition Elizabeth would apply a light spritz of The One, a prettily polite, almost aloof floriental blend of fruit and white flowers. The One Collector’s Edition retails for $113 at Saks Fifth Avenue. 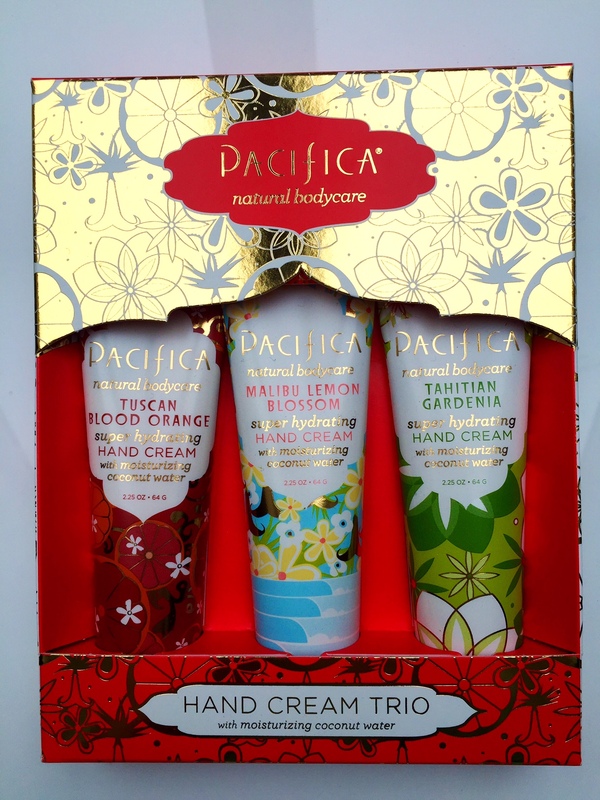 Pacifica Hand Cream Trio Set This gal’s got paper work, yo. 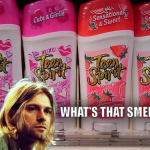 What she doesn’t have (anymore, she’s welcome for the gift) is paper cuts. $18 at Ulta. 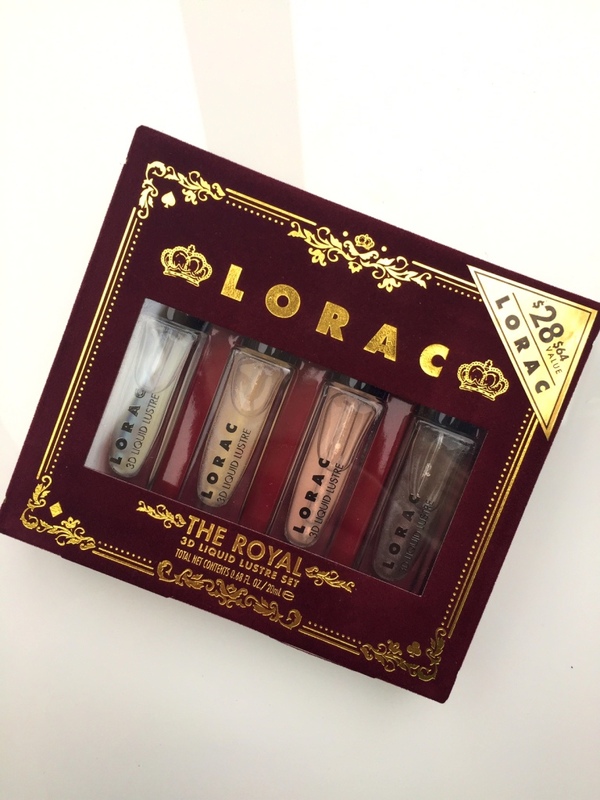 LORAC The Royal Liquid Luster Set is the easiest, most subtle way to impart a hint of shimmer for the holidays without looking like a teen. Apply it in the inner corners or as a highlight anywhere the light hits skin — brow bones, cheek bones, cupid’s bow. $28 at Ulta.